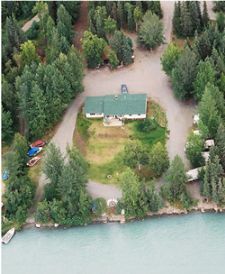 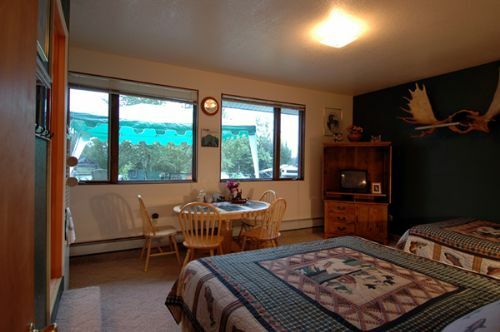 Staying on the Kenai River is an experience in itself. 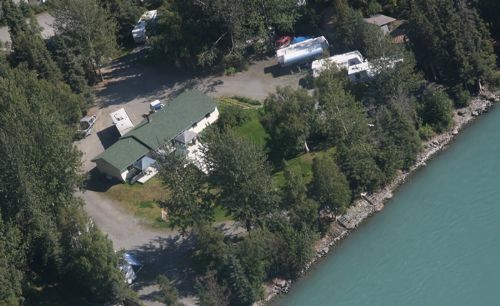 Waking each morning to the sounds of bald eagles calling each other, salmon splashing as they prepare to spawn, and the therapeutic hum of fishermen casting their lines into the beautiful turquoise waters of the Kenai is a sort of Shangri-la for those who love the great outdoors. 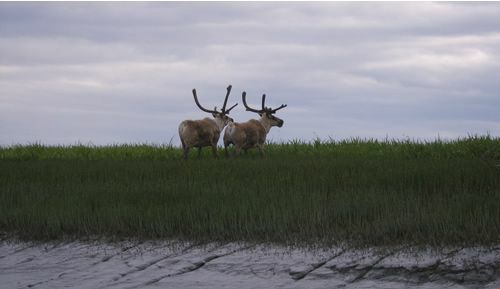 Nearly every summer day here on the Kenai River brings us opportunities to watch moose strolling or swimming by, caribou herds congregating in marshy fields along the river, bears ambling along river banks, and a plethora of Alaskan wildlife enjoying this great river paradise. 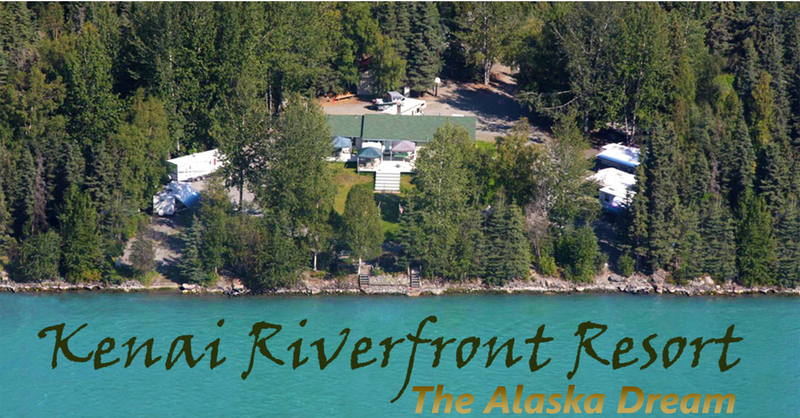 These are sights & sounds reserved for you as well when you stay with us on the Kenai River and KIDS ALWAYS STAY FREE at Kenai Riverfront! 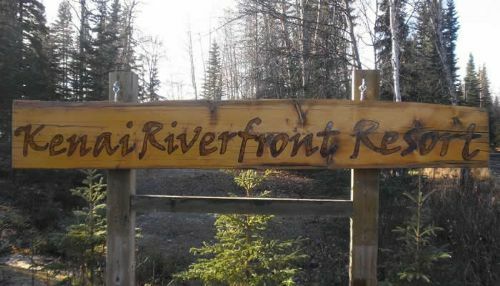 While the conveniences of town aren't far away, you'd never know it by the peace & tranquility you feel here on the river. 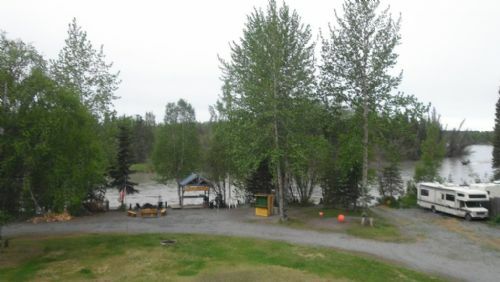 Don't be lured into staying at a discount place off the river, where the only sights you'll see are traffic, tourists and pesky mosquitos. 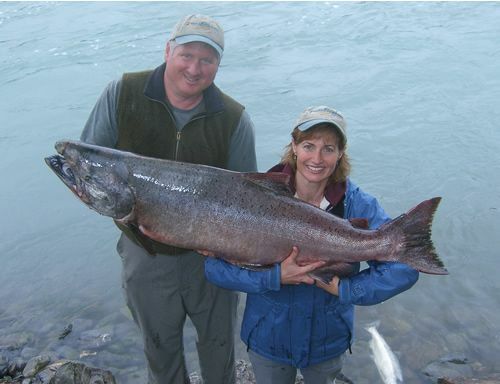 Stay on the Kenai River and experience the Alaska you've been dreaming of!